A deal has been struck between adidas Group and Runtastic, with adidas acquiring the fitness-centered app for € 220 million. The acquisition will allow Runtastic to develop and introduce many new features for its users, a community with millions of people. In a blog post announcing the deal, Runtastic’s CEO states, “With our new partner, we’ve found the perfect match when it comes to taking our business to the next level and ultimately serving our community members in even better and smarter ways.” Moving forward, not much will change for users, as the team will remain its own entity inside of adidas Group. Although, access to funds should allow for quicker development of new features. 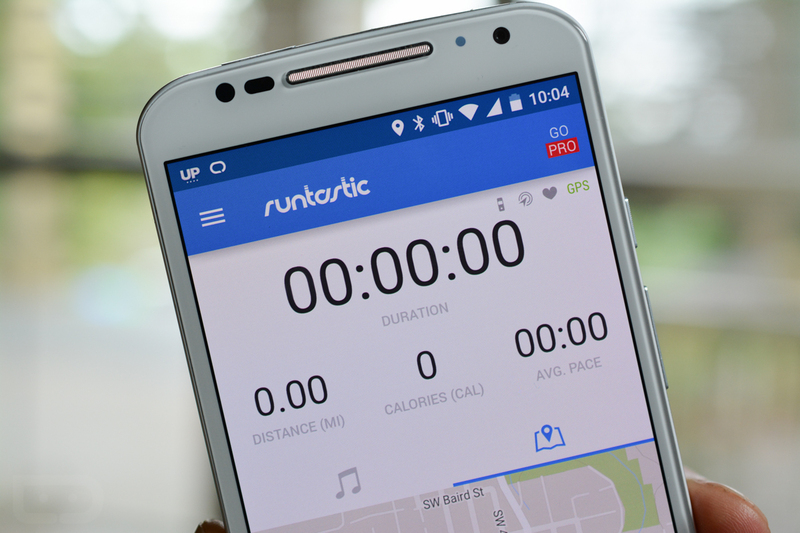 Runtastic is one of the most popular apps downloaded on Google Play for running and tracking workouts, and with this announcement, you can expect it to only get better. If you have not tried it out, give it a go.